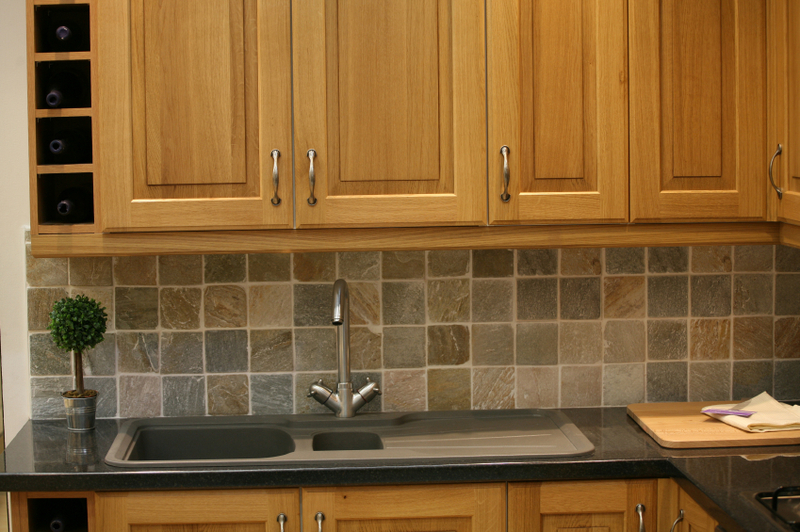 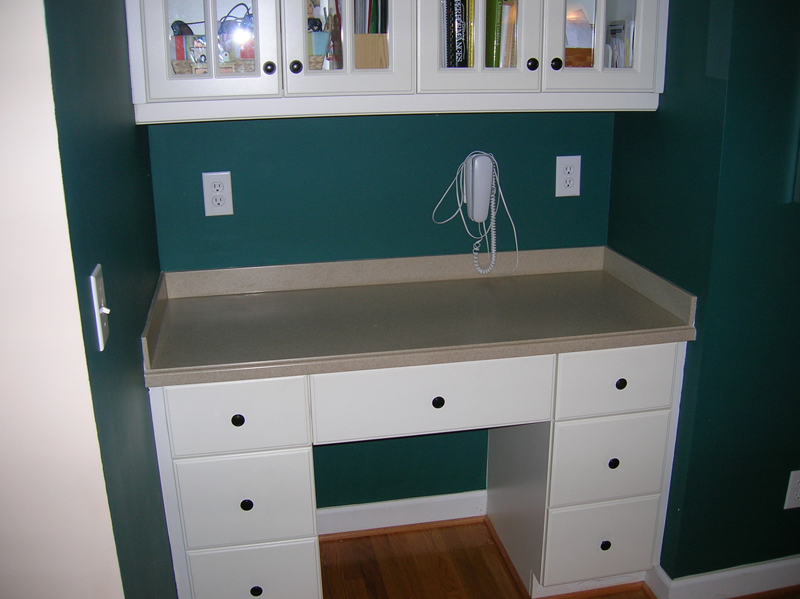 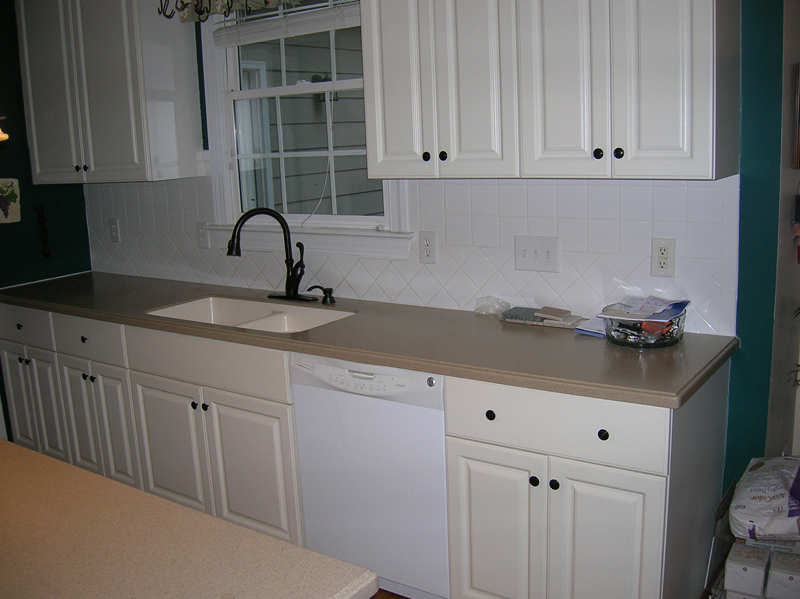 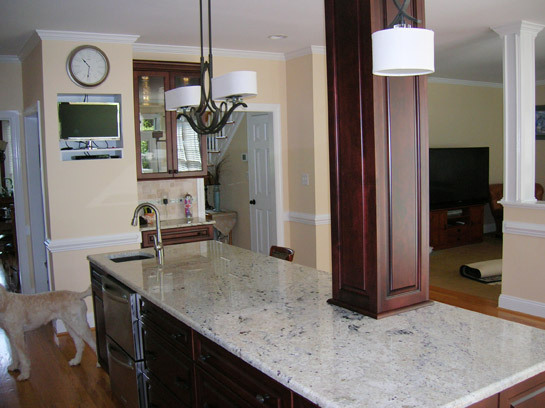 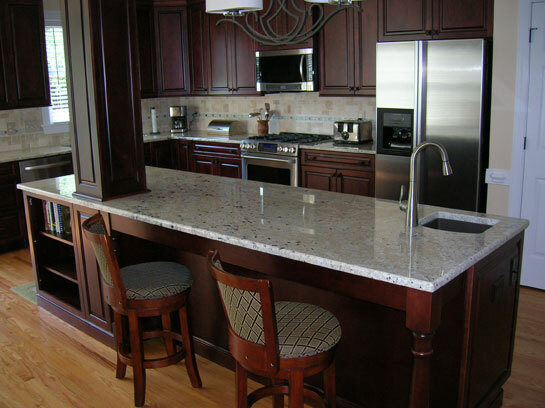 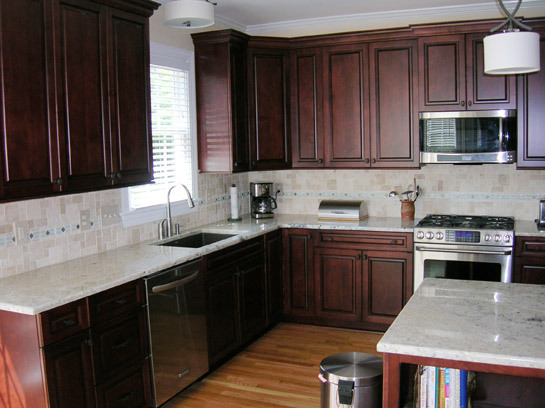 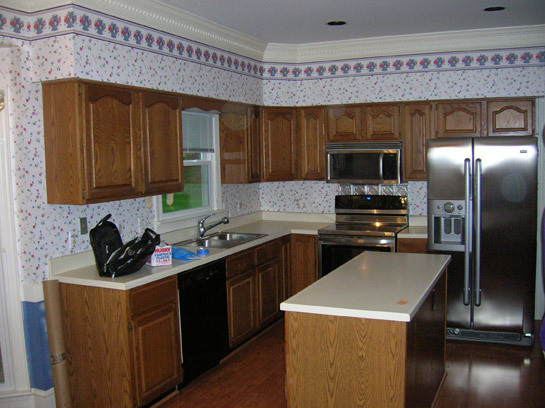 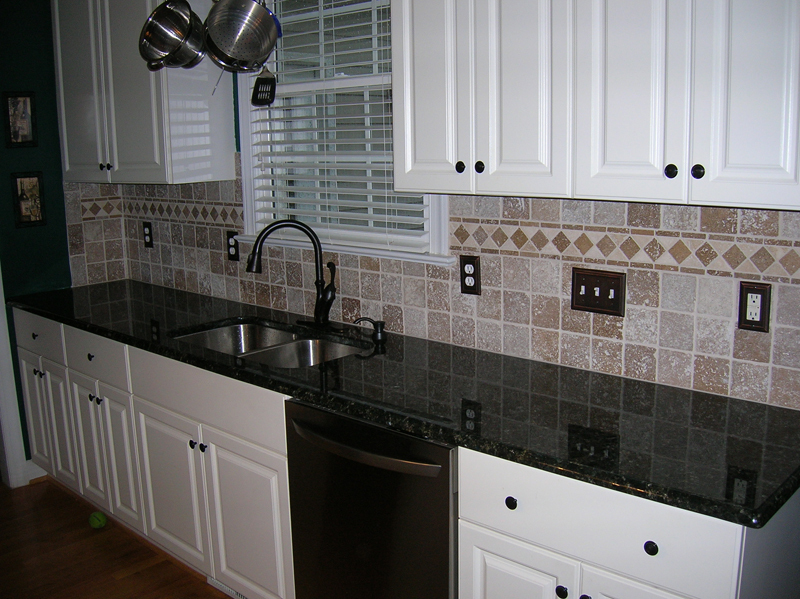 Remodeling your kitchen is a great way to revitalize the look of an older out-of-date Apex, NC and Cary, NC home. 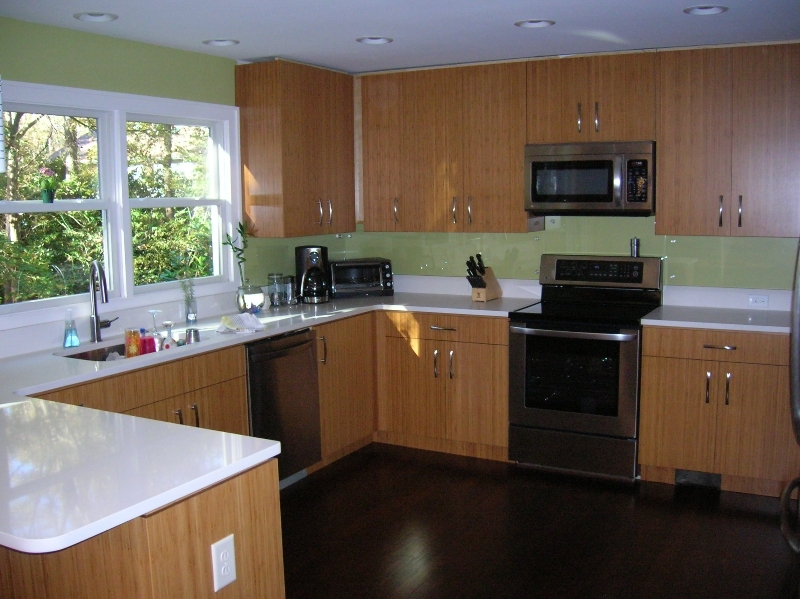 A kitchen remodel lets you stay in your current home and the neighborhood you enjoy. 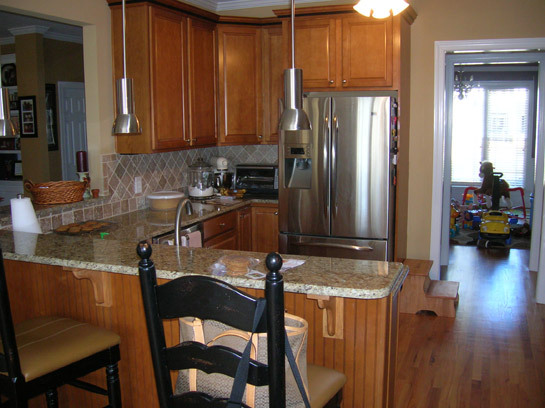 Mike Lockhart Construction can knock down walls to increase the size of your kitchen. 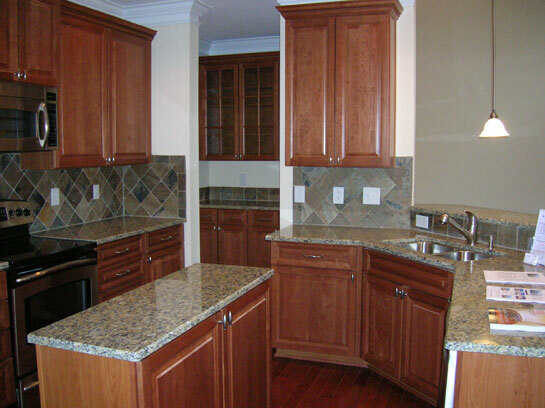 We will help you select cabinets, counter tops, paint, tile and everything else necessary to give you the custom, up to date look you desire. 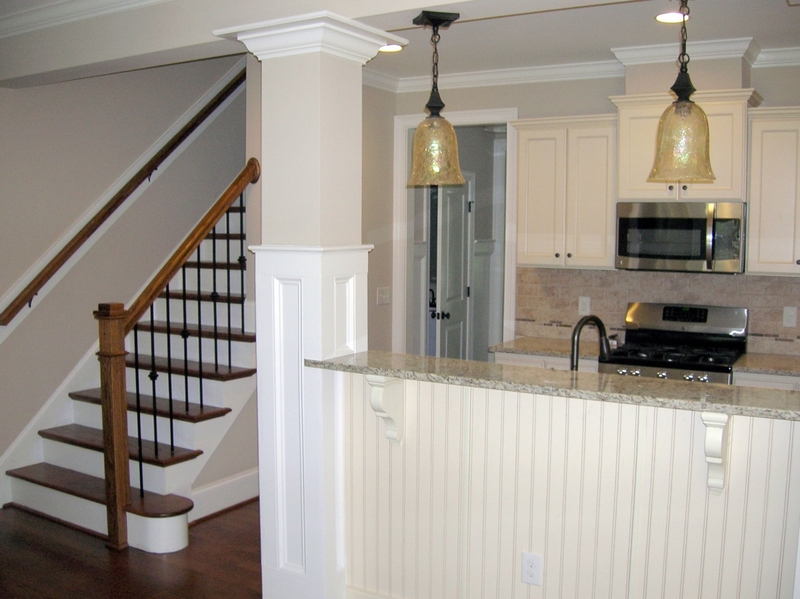 You will personally work with Mike Lockhart to help with design and layout. 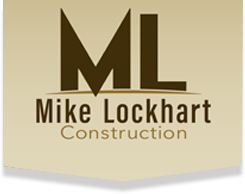 Mike Lockhart will oversee the project to guarantee high quality craftsmanship, stating on budget and keep project finish dates. 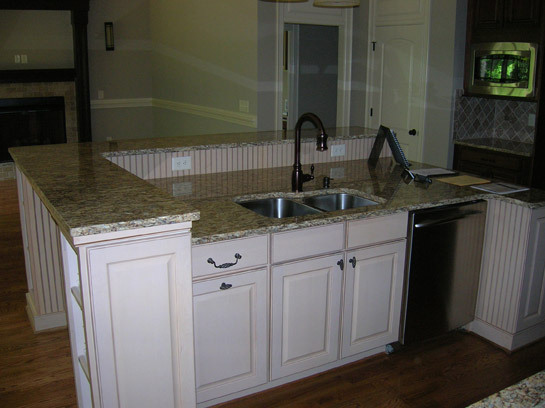 Mike Lockhart construction has helped hundreds home owners gain the greatest benefits and financial return from a kitchen remodel. 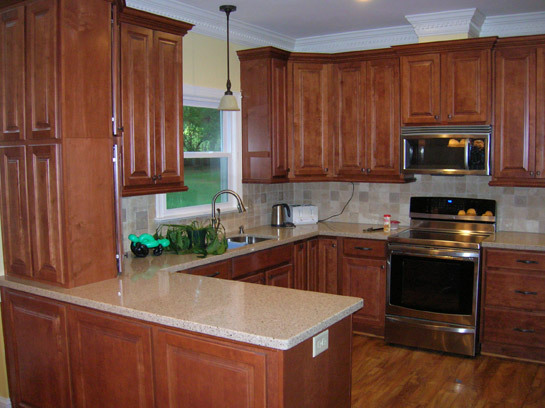 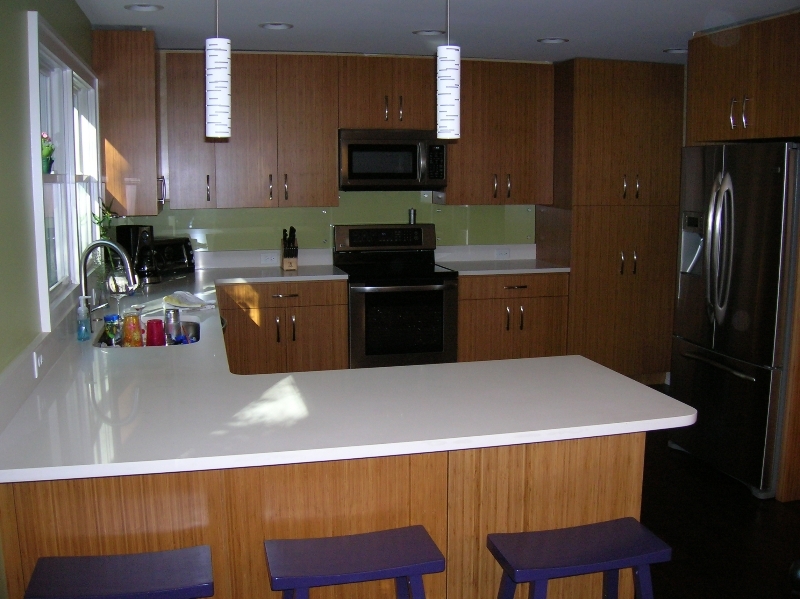 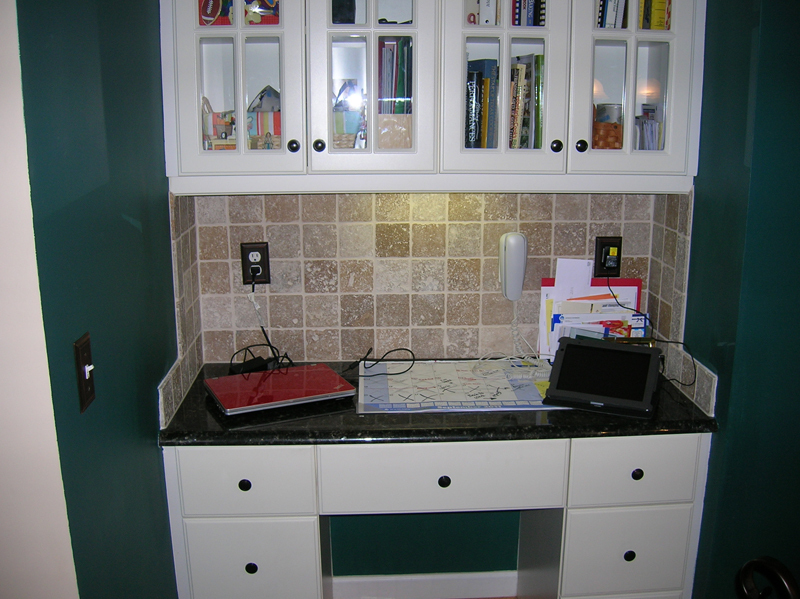 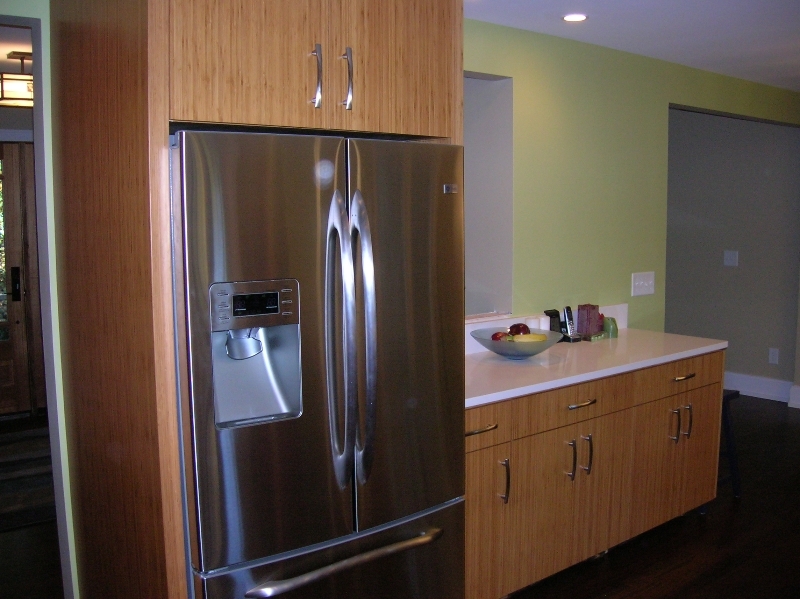 View our kitchen remodel photo gallery below to get ideas of our work.